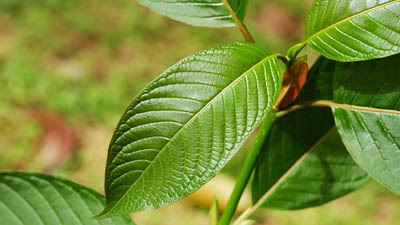 The Kratom (Mitragyniaspeciosakorth) is a medicinal herb whose components mitragynine and 7-hydroxymitragynine agonize the mu-opioid receptor with high affinity. 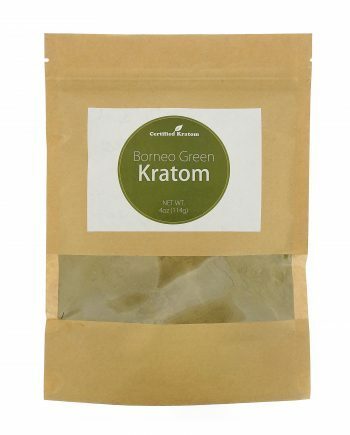 Recent findings suggest that some of the 40 million Americans who suffer from chronic pain use kratom to self-manage opiate withdrawal. A case of kratom used to self-manage chronic pain and opioid withdrawal complicated by a potential interaction with modafinil is presented below. A 43-year-old man was admitted for evaluation of a generalized tonic-clonic seizure. These are a type of generalized crisis that affect the entire brain, most frequently associated with epilepsy and seizures in general- His medical history included chronic pain from thoracic outlet syndrome treated with hydromorphone, an opioid medication for pain. As his tolerance increased, he began injecting 10 mg of hydromorphone subcutaneously per day from crushed pills. During those periods when hydromorphone was not available, he managed abstinence from opioids with kratom acquired from internet. The social stressors forced him to leave the hydromorphone abruptly. Once again, he avoided the opiate withdrawal syndrome by ingesting a tea made with kratom four times a day. 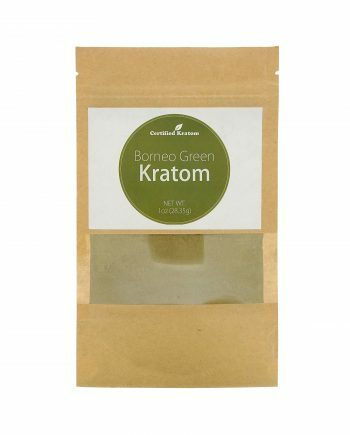 The patient attributed substantial pain relief to kratom, as well as improved alertness. However, he did not experience the drowsiness that often accompanies the use of opioids. In an attempt to improve alertness, the patient experimented with the co-administration of 100 mg of modafinil with kratom. Twenty minutes after ingestion, he experienced a generalized tonic-clonic seizure that lasted 5 minutes. He had no history of seizures or head trauma, and denied the use of alcohol or the recent abuse of illicit drugs. The laboratory studies did not detect any anomaly, the integral toxicological detection identified only modafinil. Computed tomography and MRI of the brain were normal. After discharge, the patient stopped abruptly using kratom and sought the assistance of an addiction specialist. He described a period of abstinence that was considerably less intense but longer than that of prescription opioids. Physician-observed features of kratom included rhinorrhea, insomnia, poor concentration and myalgias that persisted for 10 days from his last dose of kratom. To prevent a relapse, the specialist prescribed buprenorphine / naloxone, reaching a maintenance dose of 16 mg per day. Rhinorrhea ceased on the first day of Suboxone therapy. 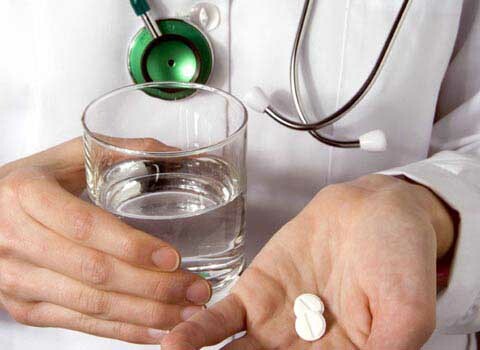 Currently, the patient reports adequate pain control and urine drug tests to detect abuse remain negative. In summary, a patient who had abruptly left hydromorphone was able to self-manage opiate withdrawal and chronic pain using kratom. 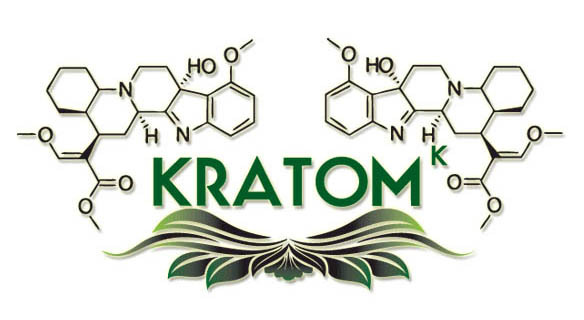 After co-administering the plant with modafinil, he experienced a tonic-clonic seizure, but reported only modest withdrawal once the administration of kratom was stopped. Opioid analgesics continue to be highly effective modalities for the treatment of chronic pain, but their long-term administration is associated with the development of misuse, abuse, dependence and addiction to opiates, whose incidence is increasing. 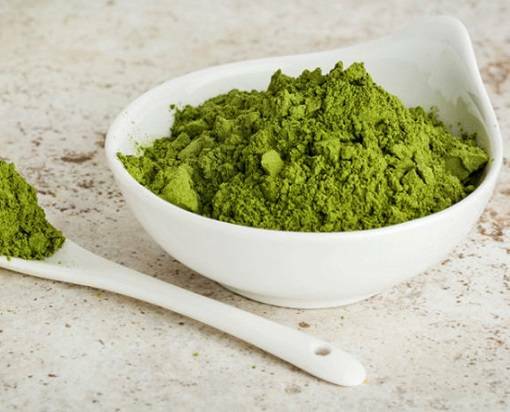 Kratom is gaining awareness as a "natural" alternative to opioid replacement therapy supervised by a physician among people with chronic pain who are maintained on opioid analgesics. 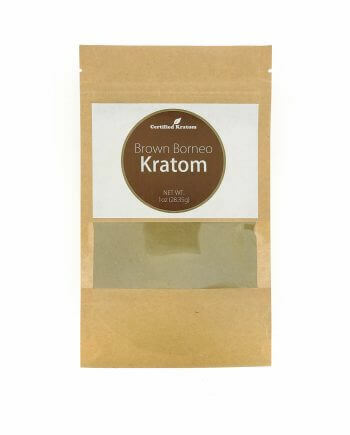 A surprising finding in this report is the extent to which kratom attenuates potentially severe opioid withdrawal, however cessation of kratom administration seems to be associated with modest withdrawal symptoms. 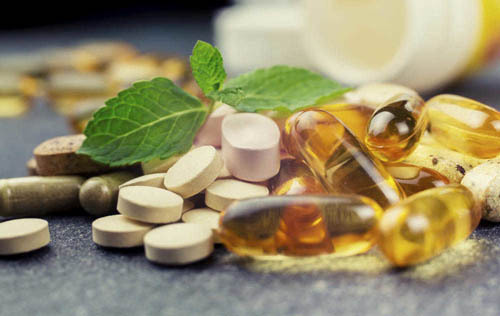 The pharmacological bases that underlie this effect are uncertain. It seems that mu-opioid agonism can avoid withdrawal symptoms, whereas kappa agonism attenuates reinforcement and produces aversion. In addition, mitragynine, through its putative alpha-2 adrenergic agonist activity, can mimic opioid abstinence therapies such as clonidine. Mitragynine, therefore, can exert several convergent pharmacological effects that could attenuate opioid withdrawal symptoms. 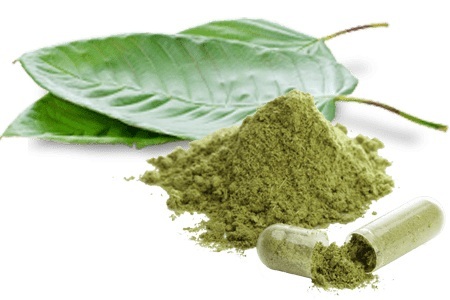 Prolonged use of kratom as a single therapy did not seem to produce any significant adverse effects in this patient; not until the administration with modafinil caused a possible adverse effect of the identified kratom. 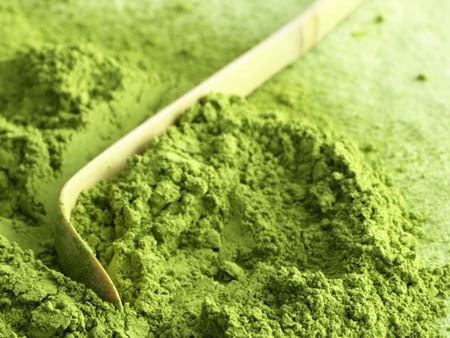 Further research on the intake of kratom, its neuropsychiatric effects, as well as its clinical pharmacology and toxicology, will place the risks and benefits of kratom administration in a clearer perspective.